Smartwatches are now become an important accessory for a smartphone user, but many people don’t buy a smartwatch because of huge price. 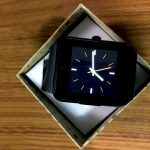 If you are looking for a Smartwatch, then this article is for you as today I will review a Smartwatch called Noise GT08. 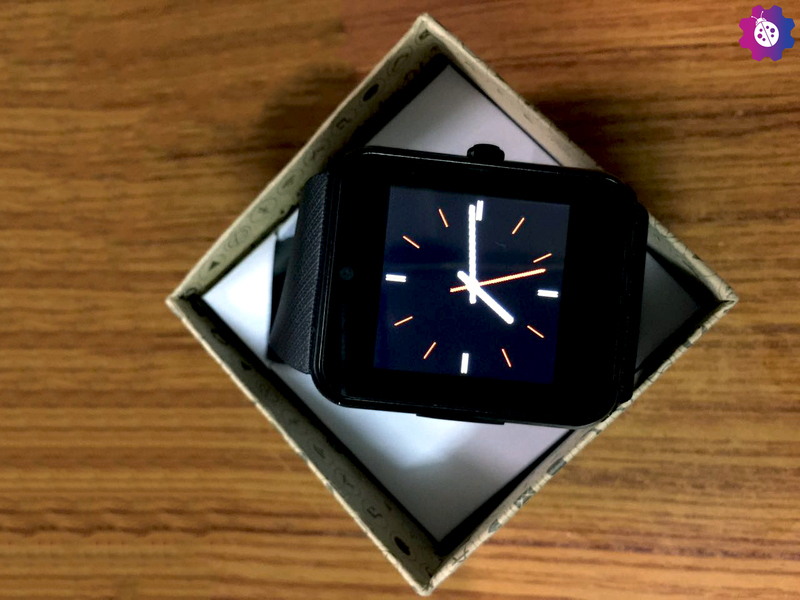 It is a perfect smartwatch for everyone’s budget, and it will give you all the features which a high-end smartwatch will serve. So, without wasting any time let’s dive into the article. The design of the smartwatch is really awesome, and it is very light weighted so if you wear the smartwatch on your hand you will not even feel that you have had something on your hand. In the first look you will feel the watch just like the Apple watch, as the design is replicated. Right hand side of the watch has power button which is made up by metal and it’s really awesome to have such stuff on a budget smartwatch. Moving to the left hand side of the watch, it has speaker and the charging port along with the microphone. Under the watch it has 350 MAh battery and there is a SIM card slot along with a microSD card slot. Speaking about the band of the Smartwatch, it is really awesome as it is made up of rubber and gives the superior quality, the band also has some texture on the which is really awesome to see, overall the watch looks like a premium one. Speaking about the features of the watch, it comes with some pre-loaded applications as it gives you calculator, calendar, messaging, dialer, SMS, sleep tracking, steps tracking and alarm, which means you will get all the important features in this watch. The Smartwatch also has camera which has 1.3 megapixel, so with this camera don’t expect high quality images. As the Smartwatch support sim card, you can make call with the Smartwatch even if you don’t have connected the device with your smartphone. It also has a cool feature called Locate Phone, it allows your phone to vibrate when the device is out of range. And speaking about the sound quality of the Smartwatch, it gives you decent sound quality and you can listen songs on this watch without losing the original feel of the particular song. The only negative point is that, it don’t allow you to download different watch faces. Which means you have to adjust with the pre-loaded once, but it has some stylish watch faces. The performance of the Smartwatch is really awesome, as I’m using the device from some period of time and I didn’t feel any lag during period. Speaking about the touch sensitivity of the watch, it is also really awesome and you can touch the screen without any extra pressure. As many other low price devices have not good touch sensor. But this Smartwatch comes with really awesome touch sensor. So, the overall performance of the device is excellent. The display section of the Smartwatch is another great area of it, as it gives very bright and awesome display. You don’t need to worry to see the time or any other notification in low light area, as it is that much bright to serve you even in the low light conditions. If you go outside, the watch will serve you well in sun light too. And on the screen the company gives screen guard, which means the device is protected with scratches. The device is not protected with Gorilla Glass and waterproof, so too many splash on the device may lead it into the danger situation. To connect the device with your smartphone, you need to pair it and it can be done easily via Bluetooth. Now to see notifications, you need to download an application called BT Notification from Google Play Store. And if it doesn’t work on your device, then you can scan a QR code which you can find in the menu of the Smartwatch and scan the QR code on your smartphone. It will give you a link, just tap on it and download the APK of an application which your smartphone needs to sync your notification with the Smartwatch. Speaking about the battery of the device, it serves you the entire day with a single charge. I have used the device the whole day with Bluetooth on, and it serve the entire day, which means you can rely on the device with one charge even in good usage. But if you use less, then the device will be work for at least 2 days with the single charge. 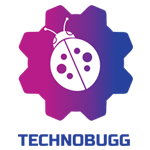 In terms of compatibility the smart watch is compatible with Android and IOS devices. So, you don’t need to worry about the compatibility issues with the watch. You will get the following things the box. USB Cable for charging purpose. Screen guard (which the company gives an extra, as the watch already pre-applied with screen guard). The experience with the smartwatch is really awesome, and it is worth for the money which you have paid. 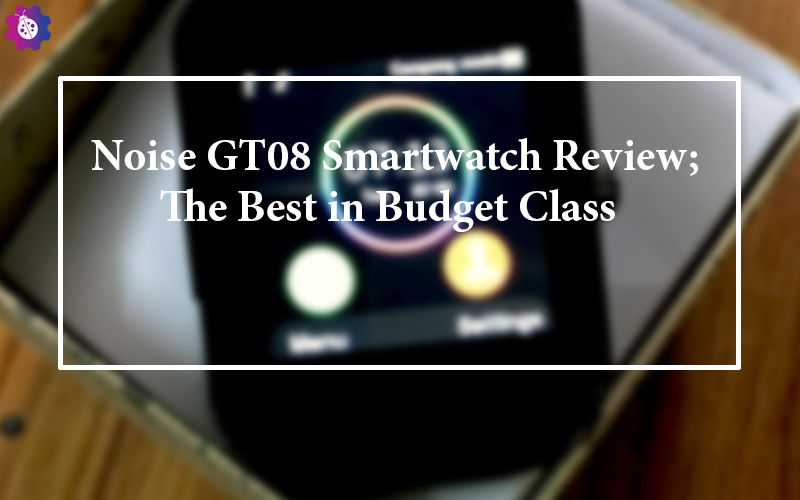 If you ask me to suggest, then I will tell you to buy the device if you are looking for a budget Smartwatch. As this device will not affect your monthly budget. Honor 8 Pro Specs overview: Oneplus 5 rival? ?